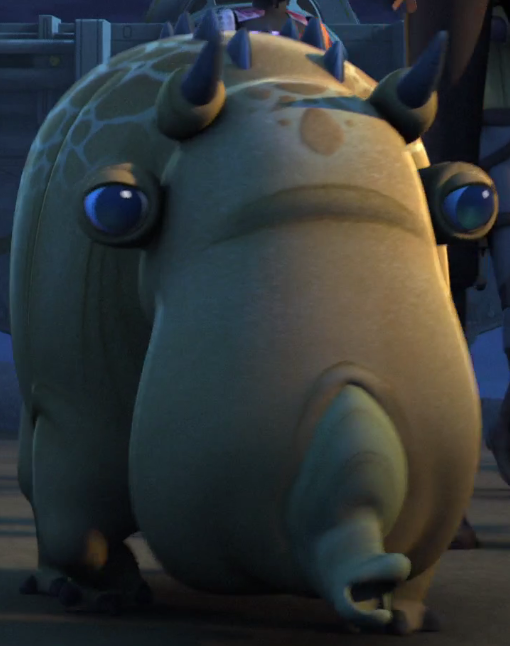 Charcter Bio- CC-1010, nicknamed "Fox," was a clone trooper commander of the famed Coruscant Guard during the Clone Wars. 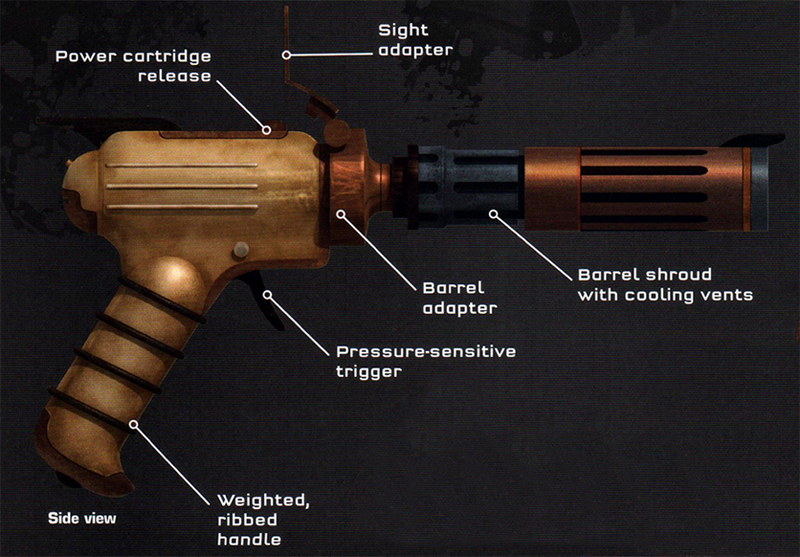 CC-1010 carried two blaster pistols in holsters on the sides of his kama. He wore the distinctive crimson color of the Coruscant Guard on his armor and a variation of the Galactic Senate Emblem. Fox led a squad of his Coruscant Guard clone troopers on a mission to rescue Senator Padm? Amidala from Ziro the Hutt's Palace on Coruscant when her negotiations with the crimelord went awry. Fox led a squad of the Coruscant Guard in confronting the bounty hunter Cad Bane, who was escaping from the Republic Executive Building after taking a group of senators hostage and using them to secure Ziro the Hutt's liberation from the Republic Judiciary Central Detention Center. 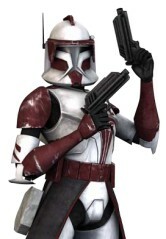 However, the clone commander was forced to let Bane and his team escape when it was revealed that the hunter was still holding the senators captive. In 21 BBY, Fox went to Juma 9 with Obi-Wan Kenobi and Threepwood to free the station from the Separatists battle droids. Fox was later on duty in the lower levels of Coruscant, checking I.D. when he ran into a group of cleaning droids who, unknown to him, were really demolition droids sent to attack the planet by General Grievous. 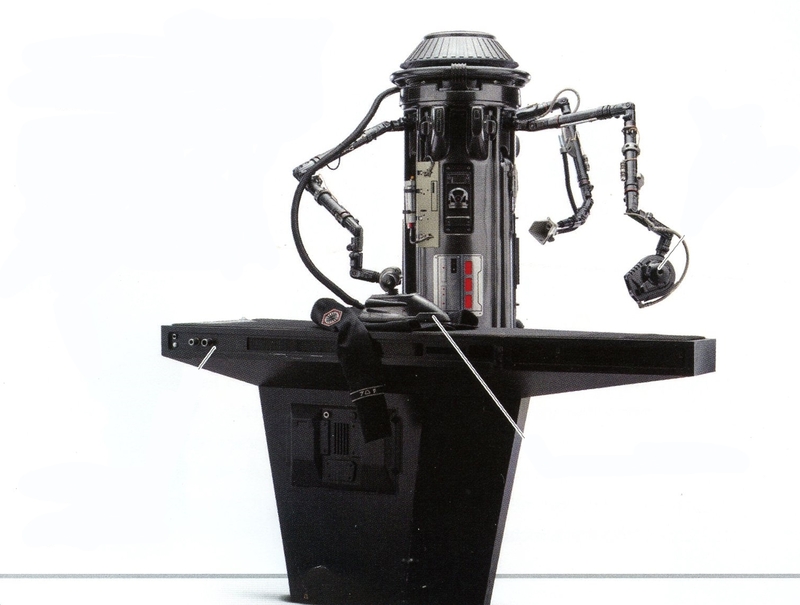 The falsified work order was authentic enough to fool the commander, who let the droids pass and even pointed the droid impostors in the direction of the power generators when they were going the wrong way.